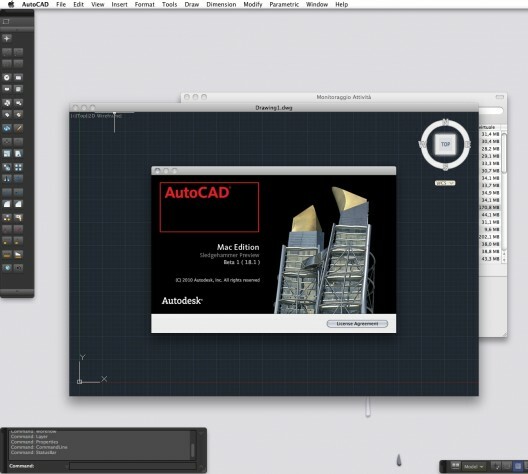 A few days ago we showed you a series of screenshoots of the first Autodesk Autocad for Mac Beta (codename Sledgehammer), a preview of the UI improvements that we are going to see for this platform. This video by ItaliaMac shows more details about the User Interface and mouse (touchpad) gestures. Many of our readers are very excited about this new version, and we hope it sees the light before the fall semester.